For a free consultation please fill out the form to the left or call 612-333-SNAP (7627). We have a list of professional references from past projects we can also share with you at that time. Not only do we offer our world class service and expert exterior construction to residential homes, but we also provide services for many home associations and commercial buildings. We are highly skilled in providing the best service possible when it comes to commercial construction. Why we are better than the rest: We understand the scope of commercial construction and the strain it can place on a property. 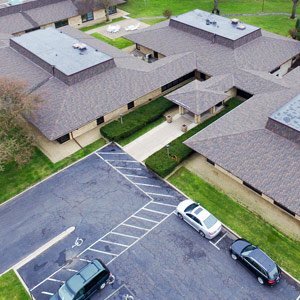 As a result, all of our commercial projects include onsite supervision and planning from our experienced in-house experts. Our reputation for quality with minimal disruption can be found out first hand by speaking with any of our past customers. Our list of customers includes major chains that rely on our expertise. After continued excellence in exterior construction, major companies like Kwik Trip have made us their contractor of choice. 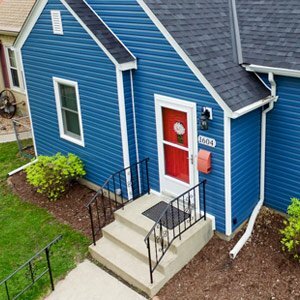 How easy can we make commercial roofing, siding, door, insulation, and window replacement? Here is a 330 square roofing project. Complete tear off and install was done in a day and a half. Alleviating the stress for the both the homeowners and the management company. 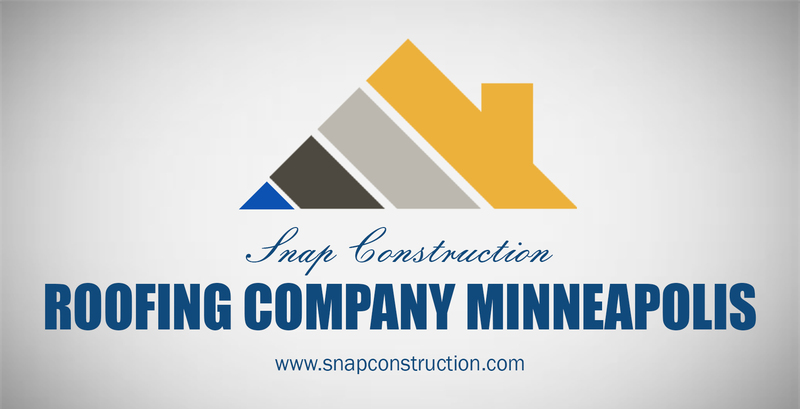 With Snap Construction, It’s That Easy! Click Here for getting more information related to Roof Replacement Contractor in Minneapolis. We are also preferred contractors for many major brands in the Midwest.